We are producers of ornamental plants in Costa Rica with 30 years of experience, located in San Ramón de la Virgen, Sarapiquí, Costa Rica. The company started out as Empacadora de Plantas de Exportación, then Tico Marginata and now ISA, beginning as a small family business producing dracaenas and growing to become one of the biggest plant growers in Costa Rica. 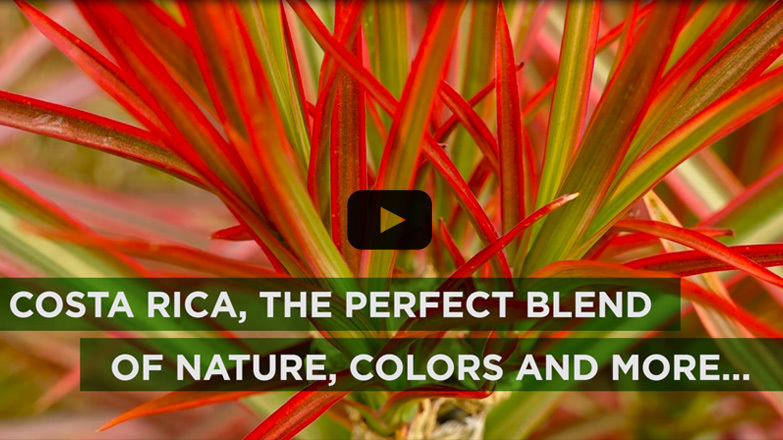 ISA offers a reliable supply of Dracaena Marginata and Pleomelle in all colors and sizes year round. We provide the client with the best product in the market and pay close attention to the needs of each customer. ISA exports plants that are strong and healthy, to make sure that buyers have a very high success rate. Production is closely supervised to ensure quality, environmental sustainability and strong healthy plants. The material is packed to maintain quality and ensure phytosanitary control. ISA is constantly developing new techniques to improve the production process to fulfill the highest quality standards of the market. We are currently exporting to the European Union, South America, Asia and Oceania. ISA is a company that provides high quality ornamental plants. We offer flexibility to satisfy all the specifications requested by the client. We manage high quality standards and efficient and innovative processes, in order to give customers the best and most consistent quality in the market, in harmony with the environment. To be recognized as the leading producer of high quality ornamental plants, under environmentally- and worker friendly conditions.